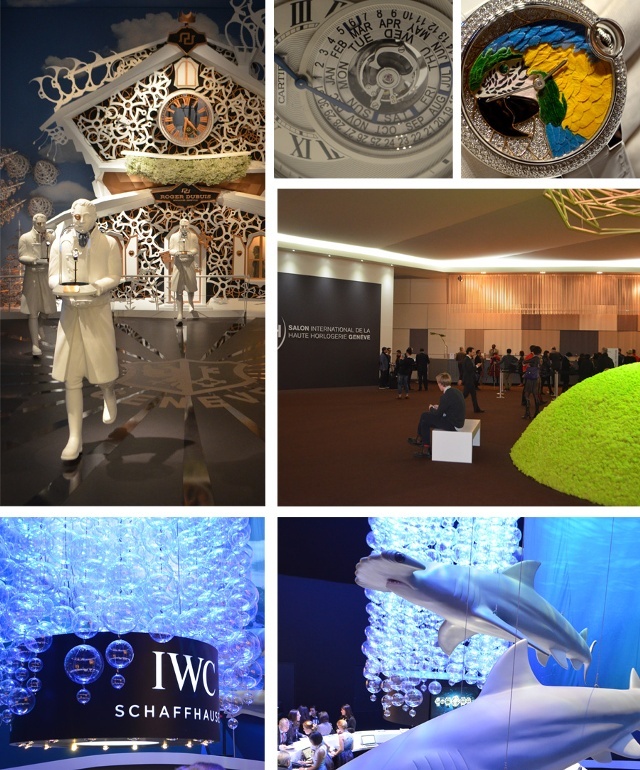 Take an exclusive peek inside the 2014 Salon International de la Haute Horlogerie, (the SIHH). Explore the interactive image for expanded images and informational links. Stay tuned all week for more exclusive coverage of the 2014 SIHH. The annual Salon International de la Haute Horlogerie (SIHH) show is over 20-years old and is where brands premiere their latest creations. The SIHH is an ideal venue for watchmakers, designers, brand representatives and creative teams to meet and share watchmaking passions with the industry elite.